When selecting stainless tube for your hydraulic or instrumentation system, you need to ask some critical questions. For example, how knowledgeable is your supplier about your process? How good are their products? How quickly can they supply the size and grade needed? 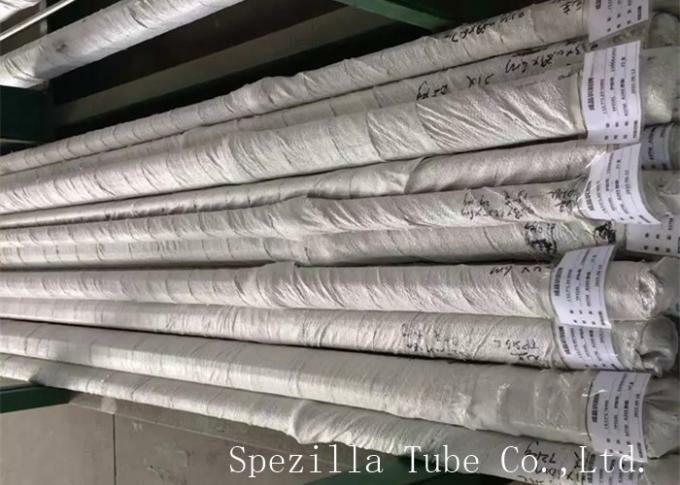 As a leading worldwide supplier of seamless stainless tube, Spezilla is uniquely equipped to help you address these challenges. Our fully integrated production system ensures quality control throughout the entire manufacturing chain, from our steel melting plant to the finished product. Our quality standards help to ensure the long lifecycle of the tubes we deliver, as well as their traceability. Whether you are a designer, fabricator, distributor or the actual end-user, Sandvik delivers high-quality products, backed up by laboratory testing, that are consistent from delivery to delivery. 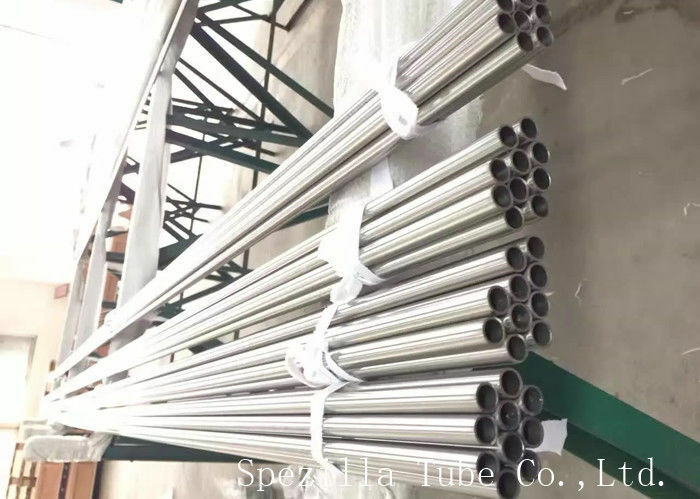 Spezilla also offers one of the widest range of standard straight-length tube sizes and grades from stock. • Metric and Imperial sizes. • Dual certified ASTM A269 and A213 average wall… also suitable for use in heat exchangers and pressure vessels. • Guaranteed minimum 2.5% molybdenum content giving excellent corrosion resistance. • Dimensional tolerances exceed both ASTM A269 and A213 standards. • Guaranteed maximum hardness Rb 80. • Bright annealed provides a smoother finish with lower Ra values resulting in increased corrosion resistance. • Tested, proven and approved in the world’s most demanding applications such as Oil and Gas, Nuclear and Petrochemical.